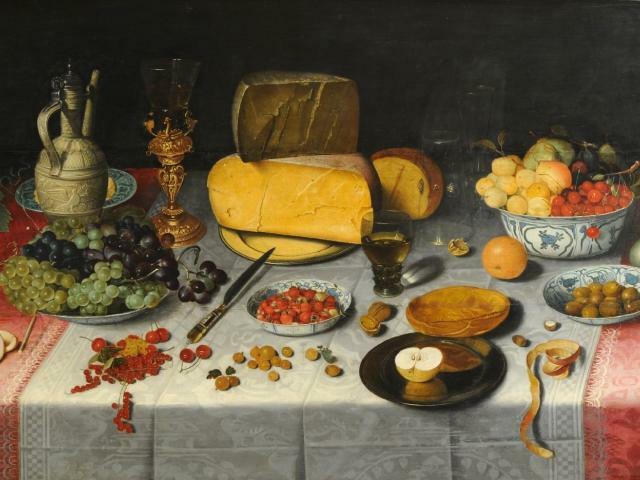 The Museum of Fine Arts is now showing a spectacular exhibit of works by the Old Masters, ‘A Feast for the Eyes’ exhibition shows dreamy landscapes and luscious still life paintings from one of the world’s greatest private collections, the Grasset Collection. This exhibition will be on display at the Museum of Fine Arts through July 28. ‘A Feast for the Eyes’ exhibition features 40 of the finest 17th century Old Master paintings by artists from the Netherlands, Italy, Spain, and Germany -including Jan Brueghel the Elder and Canaletto, one of the greatest Venetian view painters of all time represented here with an iconic view of Venice. The works span from 1600 to 1750. The collection is on loan from the Grasset family of Spain, whose patriarch assembled this group of masterpieces. These works had never been displayed publicly. 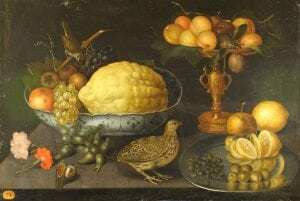 In 17th century Europe, still lifes and landscapes were not merely pretty pictures, but rather reflected a changing worldview that was shaped by science, exploration, and a fascination with Asian and American luxury goods and species. Brueghel to Canaletto offers us a window into this pivotal moment in history and the desires of the time, when the rising power of the merchant class, built on overseas trade, created the conditions for the displays of wealth in still-life table settings like van der Hamen’s, replete with fine wines, exotic fruits, cheeses, and East Asian porcelain. The Museum of Fine Arts is located at 255 Beach Dr NE in St. Petersburg. For more information, visit the museum’s website at www.mfastpete.org.